This versatile 4-ply, 1 lb. 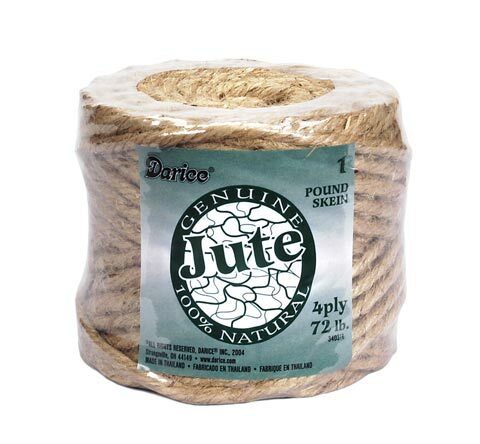 jute can be used for jewelry making, wall hangings, pottery holders and a number of home décor and craft projects. It is strong, durable and 100% natural.